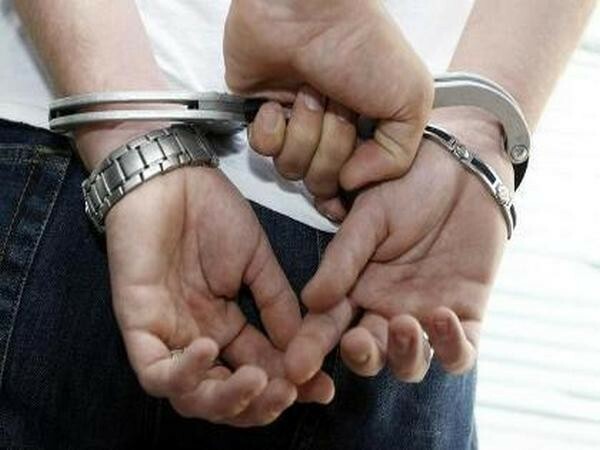 Jaipur (Rajasthan) [India], Apr 22 (ANI): Customs officials on Monday arrested an Australian national in possession of a satellite phone from the international airport here. 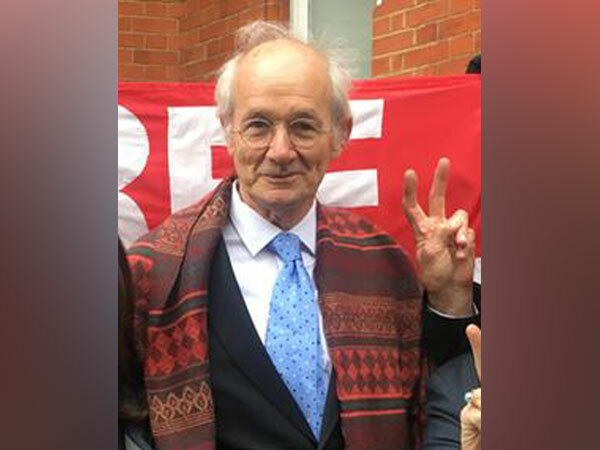 Canberra [Australia], Apr 14 (ANI): WikiLeaks founder Julian Assange's father has requested the Australian government to bring back his son, who was arrested at the Ecuadorian Embassy in London earlier this week, state media reported. London [UK], Mar 27 (ANI): Bruce Yardley, the former Australian spin bowler, coach and, commentator passed away on Wednesday after a prolonged fight with cancer at the age of 71. 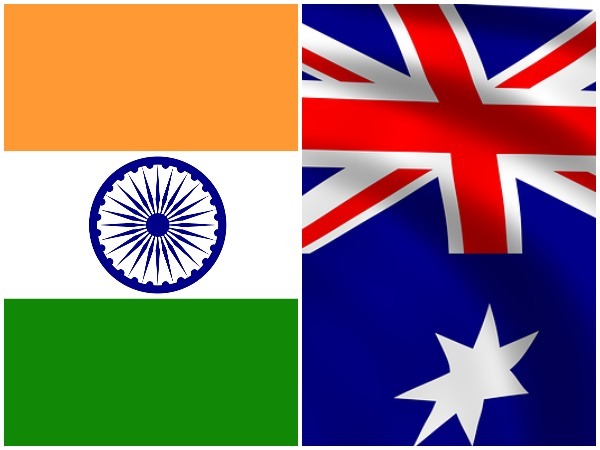 New Delhi [India], Mar 25 (ANI): 'Quad' is a diplomatic exercise that should be given its own space to find its own feet, say Australian diplomatic sources. 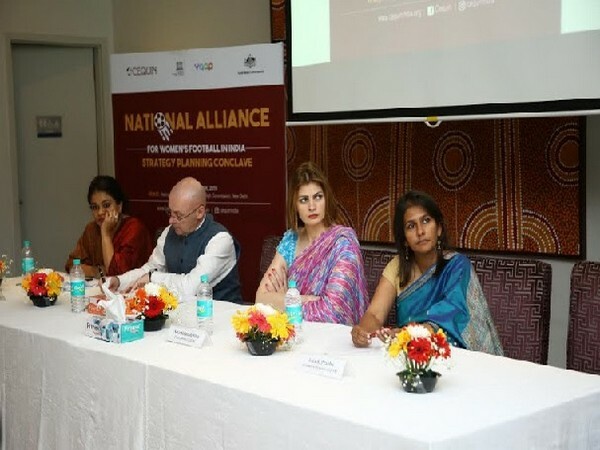 Nashik (Maharashtra) [India], Mar 19 (ANI): In a bid to help build knowledge around biosecurity treatment, a three-day training programme was organised by the officials from Australia's Department of Agriculture and Water Resources here recently. 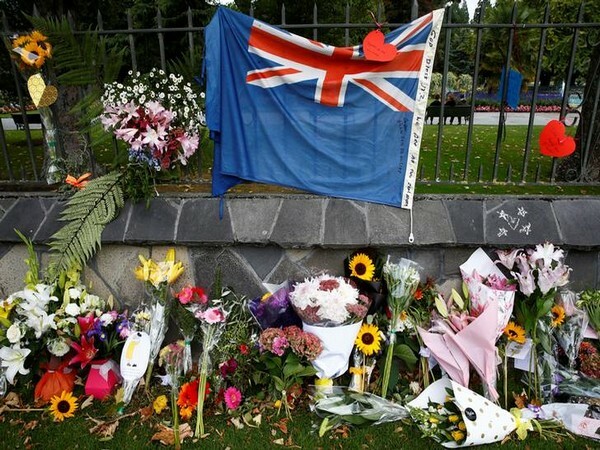 Melbourne [Australia], Mar 17 (ANI): An Australian senator has stirred up a controversy after he linked the deadly terror attacks at two mosques in New Zealand's Christchurch city with "immigration program which allowed Muslim fanatics to migrate to New Zealand in the first place." 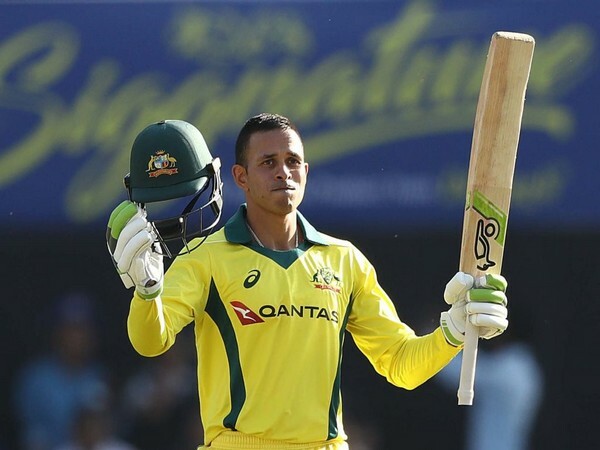 New Delhi [India], Mar 13 (ANI): Usman Khawaja’s yet another century has strengthen Australian side in the decider match against India. 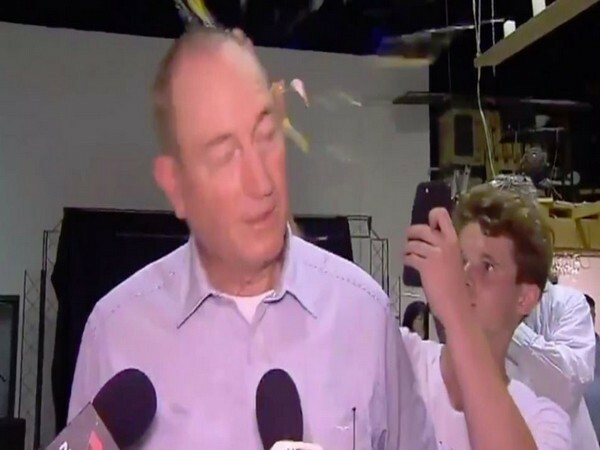 Meanwhile, making it difficult for the Australian selectors to decide their playing eleven for the World Cup 2019. 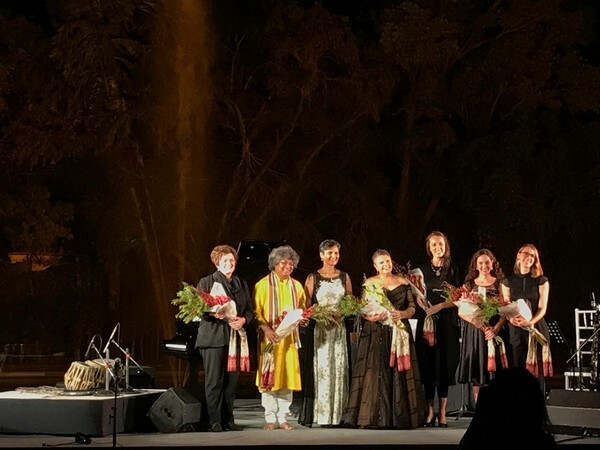 New Delhi [India], Mar 01 (ANI): In the lead up to Women’s Day, CEQUIN in partnership with Australian High Commission and UNESCO, organised a Conclave of the National Alliance for Women’s Football In India, in New Delhi today. Madrid [Spain], Feb 21 (ANI): Twenty times Grand Slam champion Roger Federer has confirmed his participation in the upcoming Madrid Open.